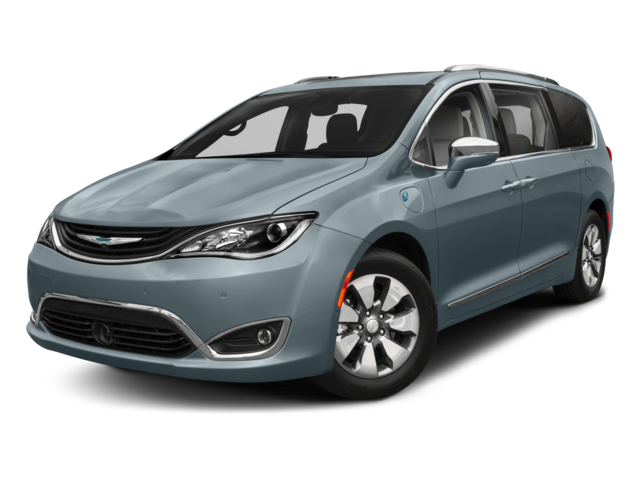 Eligibility: Customers who currently own or are leasing a competitive brand Hybrid vehicle (non FCA Group) and enter into a new purchase or lease of an eligible model are eligible to participate. Qualification: Customers are not required to trade in / turn in their competitive brand Hybrid vehicle (non FCA Group) to be eligible for participation. Eligible conquest (Non-FCA) vehicles must be equipped with one of the following engine types to qualify for this incentive: Plug-in Hybrid / Plug-in Electric / Electric / Fuel Cell Electric / Hybrid Electric. Gas equipped engines do not qualify for this program.